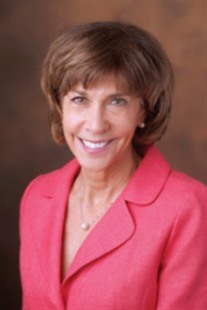 Elizabeth Barrington currently serves as a professor in the Department of Physical Education & Health at San Diego Mesa College where she has taught Health Lifestyles and Physical Education classes since 1988. 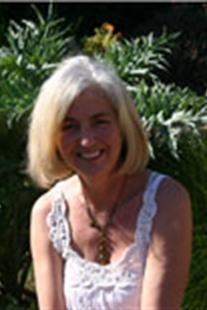 In the early 1990s, Elizabeth wrote and delivered the first online academic course in Southern California and she continues to serve on the San Diego Community College District committee for online education. Elizabeth holds a M.P.H. with an emphasis in Health Promotion & Behavioral Medicine from San Diego State University, an A.A. in Psychology from Miramar College, and a B.A. in Behavioral Science from National University. She is certified as an American Red Cross HIV/AIDS Instructor and has been a Certified Water Safety Instructor. 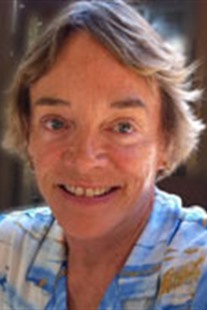 Previously, she held positions at Miramar College, Coleman College, and San Diego State University where she served as project director on several studies including research into exercise behaviors, drug abuse and treatment, and HIV/AIDS. She has presented her research at many scientific conferences and she is published in several journals. Steven Nizielski, M.S., Ph.D., MS, PhD, earned his Bachelor of Science degree from the University of Minnesota in Wildlife Biology and assisted in research projects involving Siberian tigers and gray wolves before entering graduate school. He earned his Master’s and Doctorate degrees at the University of Minnesota in nutrition, with an emphasis in biochemistry. 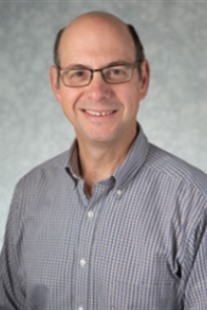 He is currently an Associate Professor in the Department of Biomedical Sciences at Grand Valley State University in Allendale, Michigan, where he teaches introductory nutrition, clinical nutrition, advanced metabolism, life cycle nutrition, and sports nutrition courses. Past research activities include investigating brown adipose tissue thermogenesis and changes in adipose tissue gene expression in response to aging and exercise. His current research focuses on evaluating the campus food environment. Steve is a fellow of The Obesity Society and is a member of the American Society for Nutrition and of the American Physiological Society. He is an avid cyclist and enjoys cross-country skiing, hiking, camping, and cooking.